To the roar of his adoring fans, Bryan bought up the Stable treble at Warrnambool on Oaks Day. 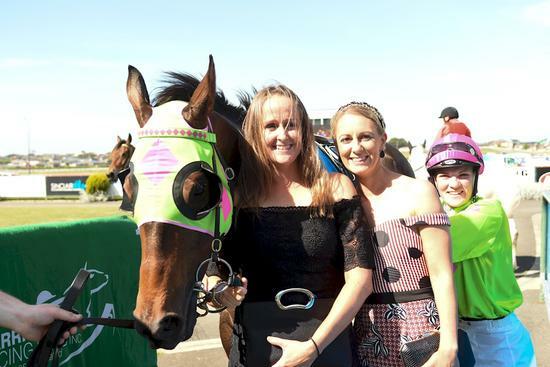 Tahlia Hope rode him confidently over the 1400 metres in a BM58 to scrape in by 0.2 of a length.. He has been a great cheque earner for connections and will now head to the paddock for a well earned spell.